With God of War: Ascension a little over a month away, it should come as no surprise that promotion for the game has kicked off alongside the infamous Super Bowl television spots. Fans of Kratos’ struggle will finally be able to play through the events that lead up to the original God of War, once Ascension releases on March 12th. The live-action trailer offers fans an emotionally powerful glimpse into the agony that Kratos endured in losing the only people he has loved. Kratos is a man torn apart by tragedy. As you watch the powerful warrior fall to his knees, it becomes clear just how badly his rage burns inside. The trailer offers fans a glimpse into what they will be able to expect from Ascension, as the team has decided to explore Kratos on an emotional level as he deals with the loss of everything he loves. His newest adventure takes players through a campaign that addresses the emotions of pain and loss, which is completely untouched territory for the series. Check out the trailer below and prepare to step back into Kratos’ bloody reality. In addition to the phenomenal Super Bowl spot, Polygon has recently posted the first 30 minutes of God of War: Ascension‘s single player campaign. The footage plays out the entire opening cinematic all the way through to the start menu. If you are one of those spoiler-free types I would be sure not to play the video. But if you’re one of those, “I gotta see Kratos completely obliterate everything in his path” type people, well you’ve come to the right place. The full playthrough is embedded below. 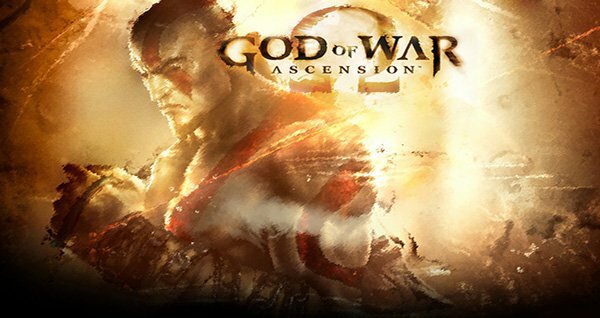 Check it out and be sure to leave your impressions of God of War: Ascension in the comments section.